Conservatory roof cleaning is often difficult for home owners to do without help. Are you fed up with a dirty conservatory roof? 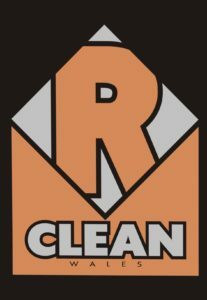 We can clean the roof and restore it’s condition. A clean conservatory ready for you to relax. Conservatory roofing can be difficult for home owners to tackle by themselves. Let us clean it for you. We deal with cleaning requests day in day out. 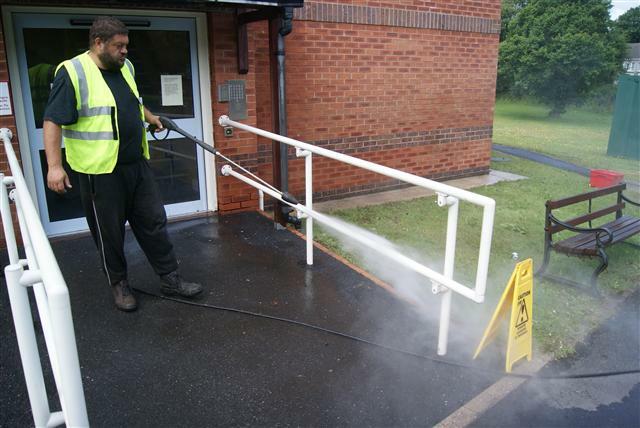 Give us a call to discuss your cleaning requirements.